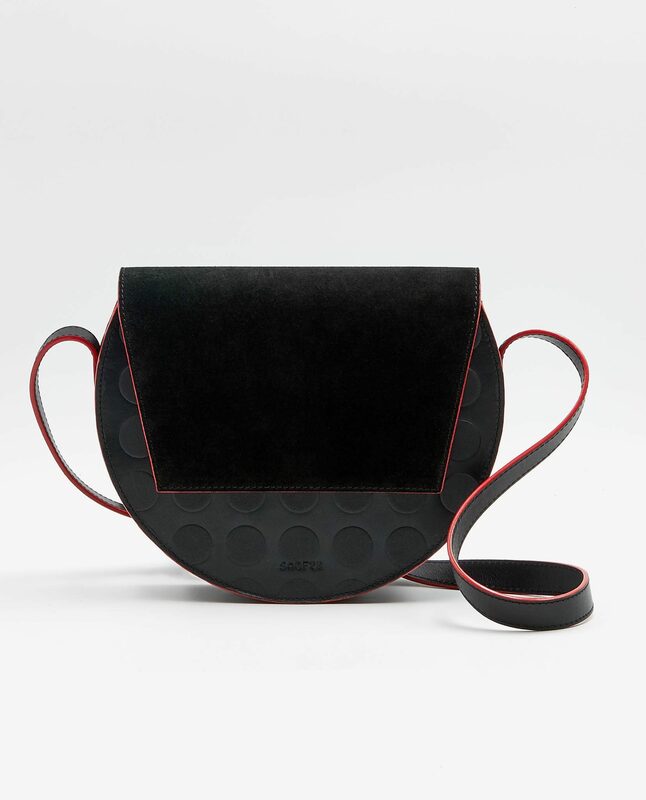 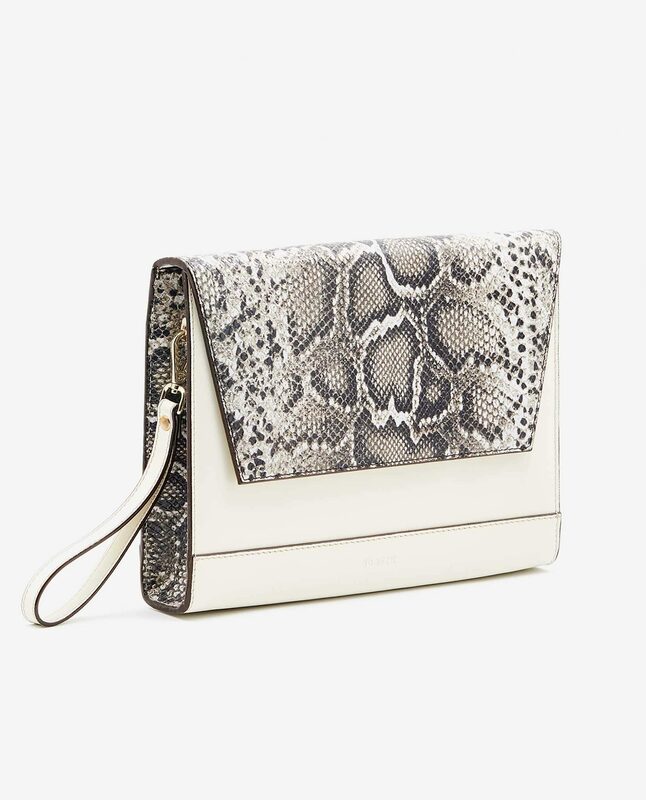 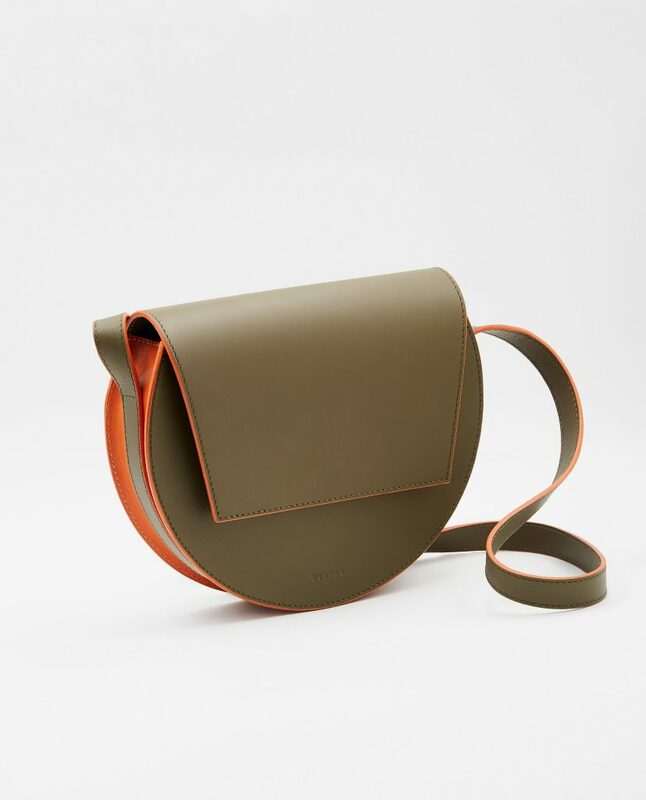 Our Sophie cross-body purse is a simple, yet chic all-rounder. 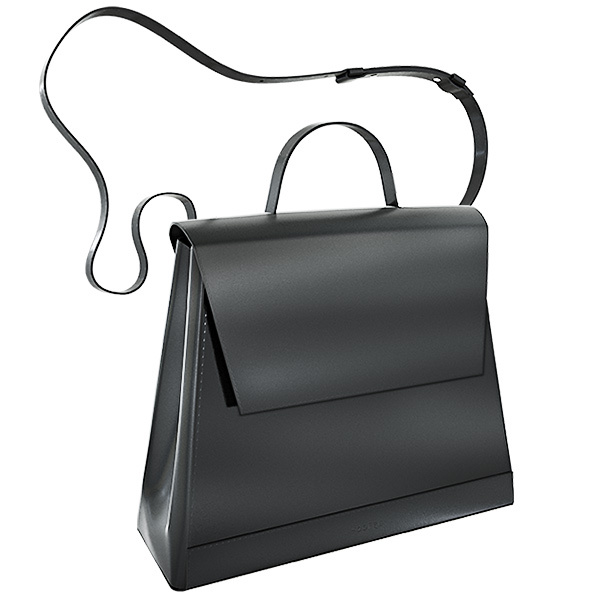 It’s a classical and simple model that, nevertheless, will never go out of style. 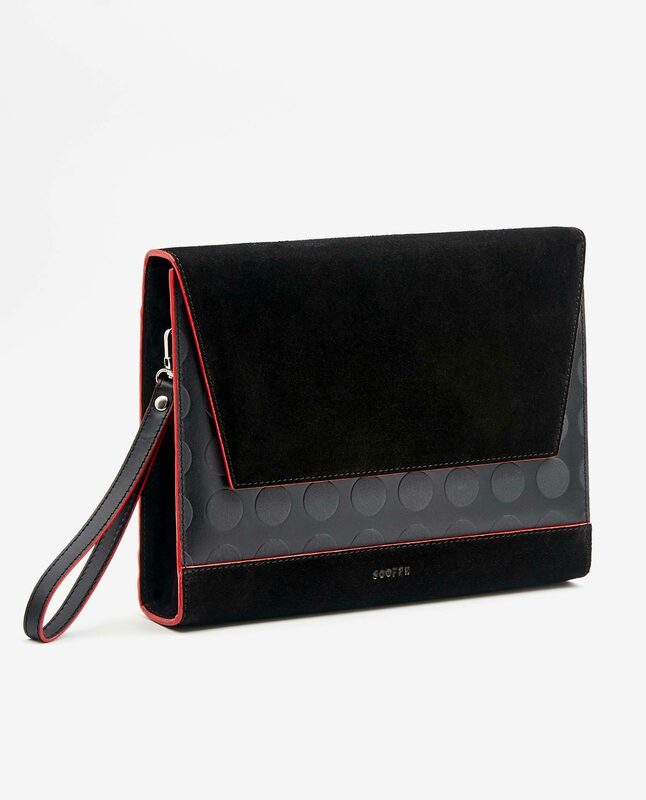 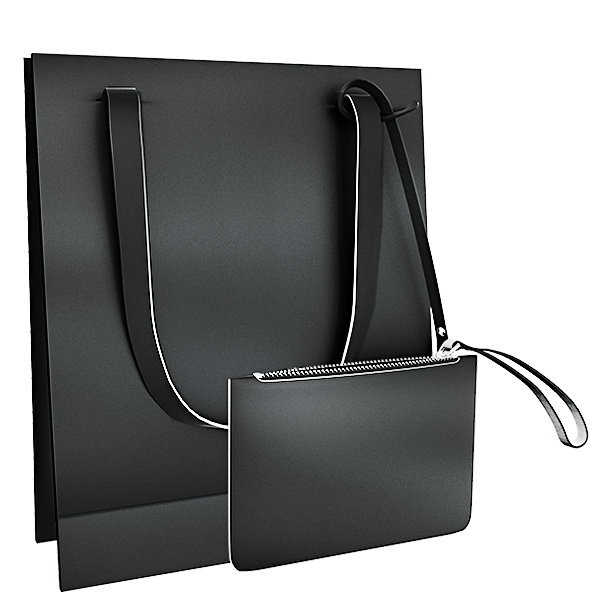 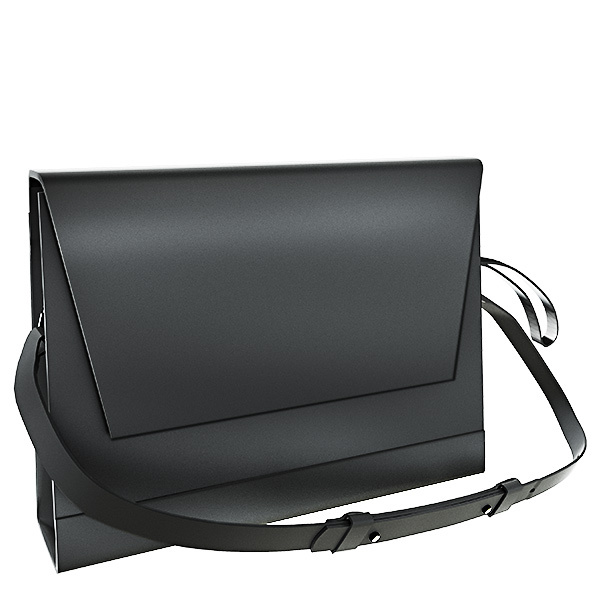 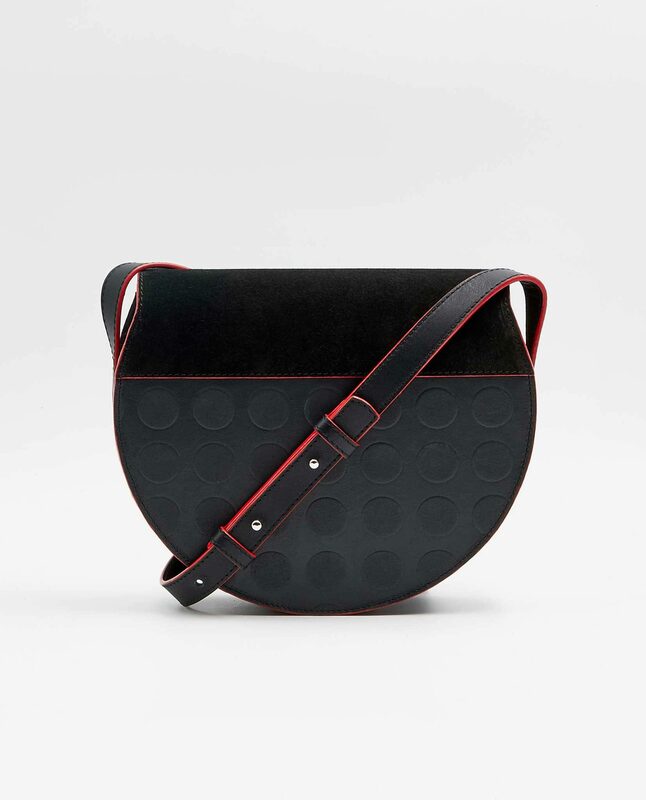 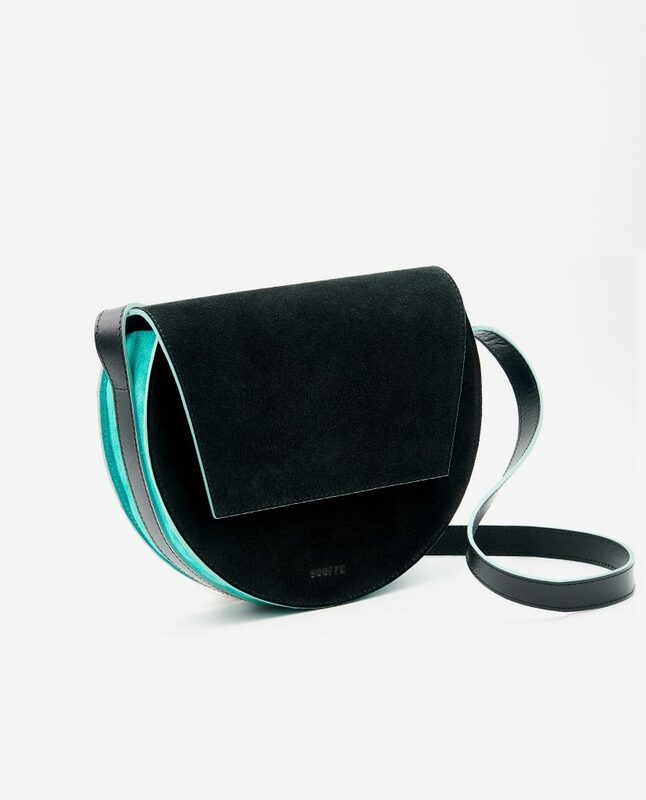 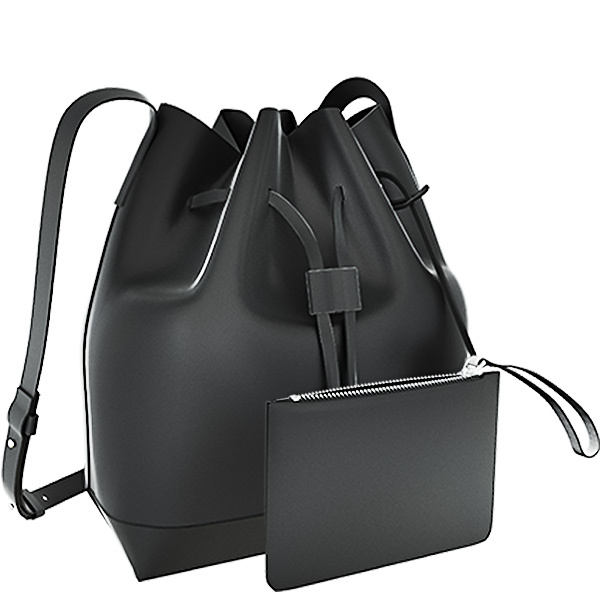 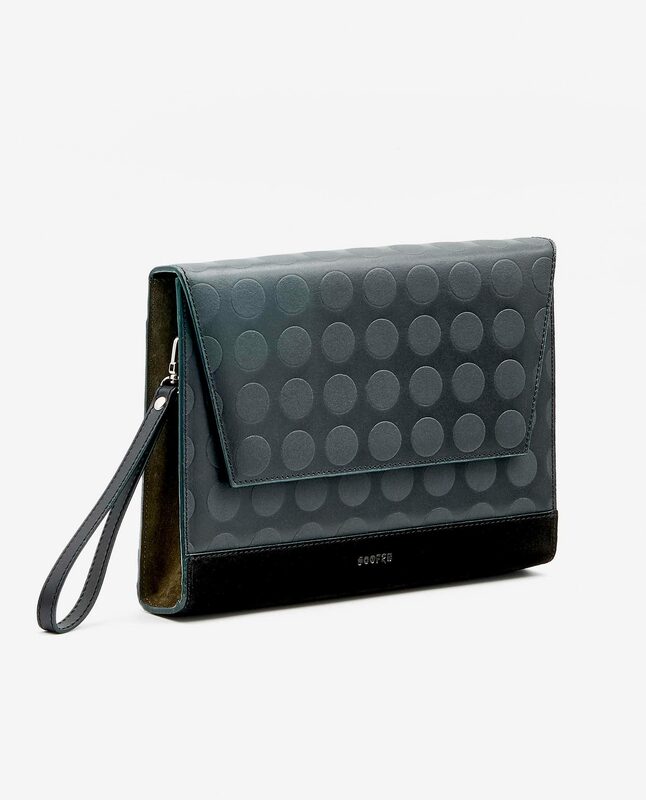 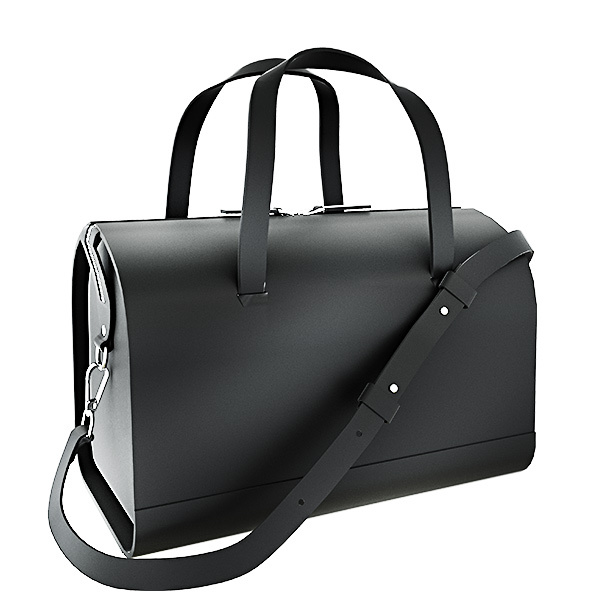 You can wear it as a messenger bag, over shoulder, or even as a clutch. 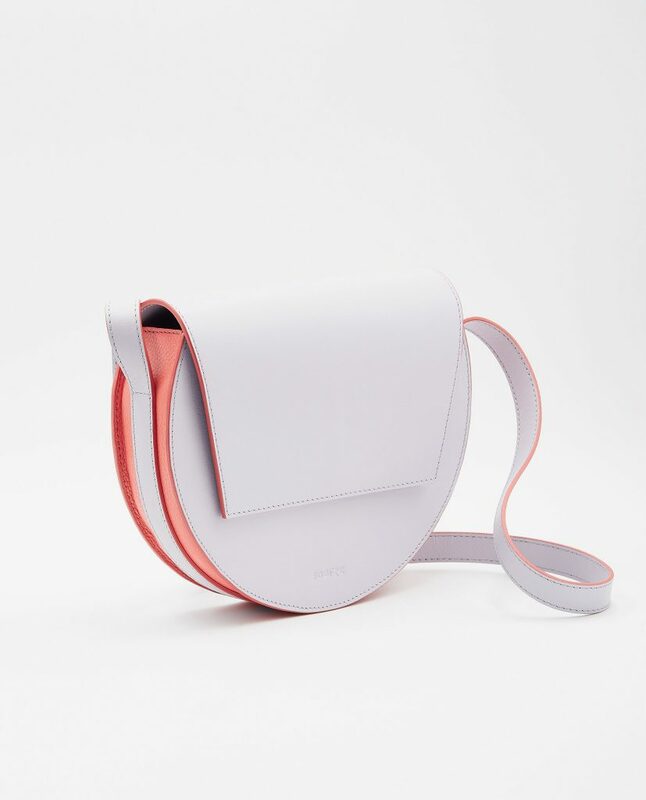 Sophie is the perfect complement to an easy-going, laid-back lifestyle. 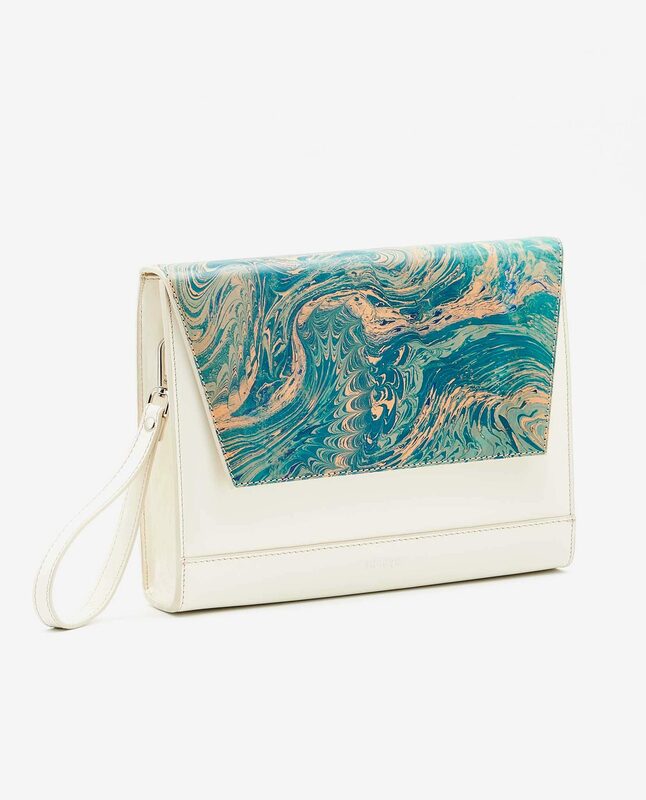 Grab your phone, wallet, and keys, and you’re good to go! 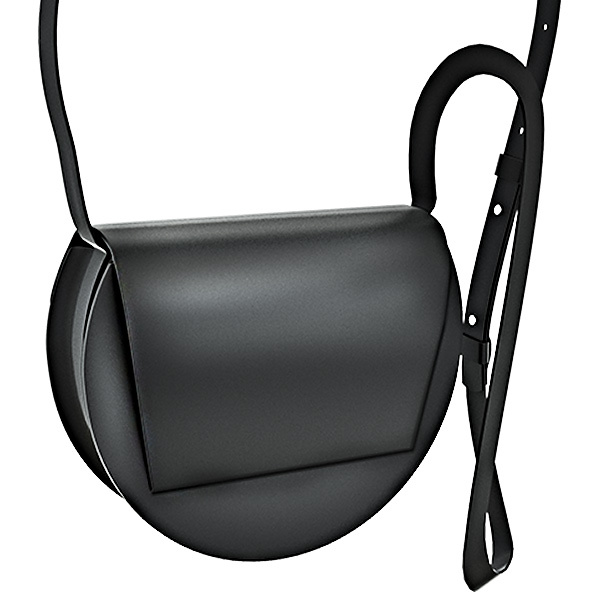 Designed to be handheld or worn over the shoulder. 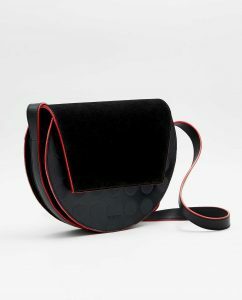 It’s made of premium European soft and suede leather. 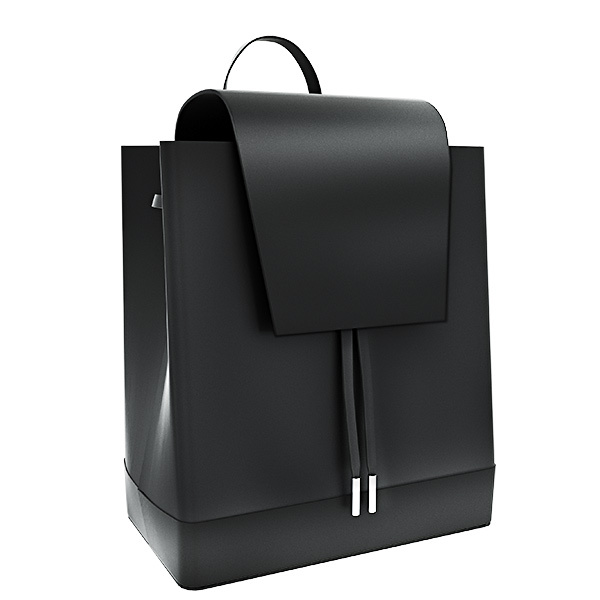 The true eye catcher – SOOFRE’s signature edges are expertly painted by hand and give your backpack a unique look.